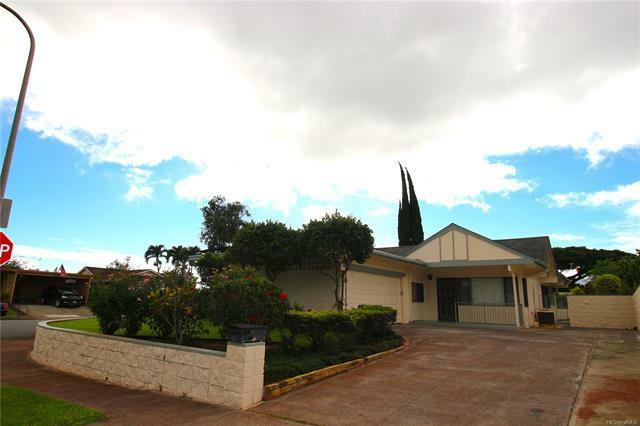 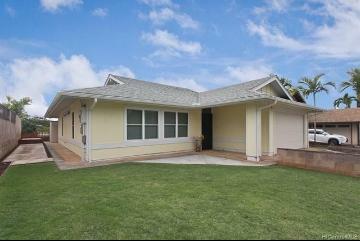 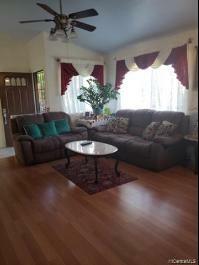 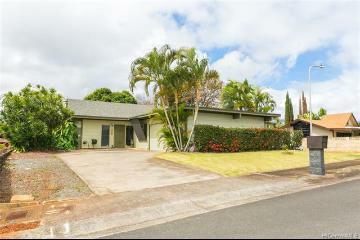 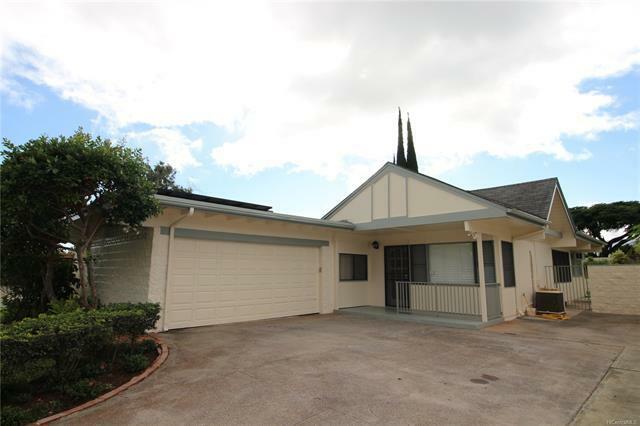 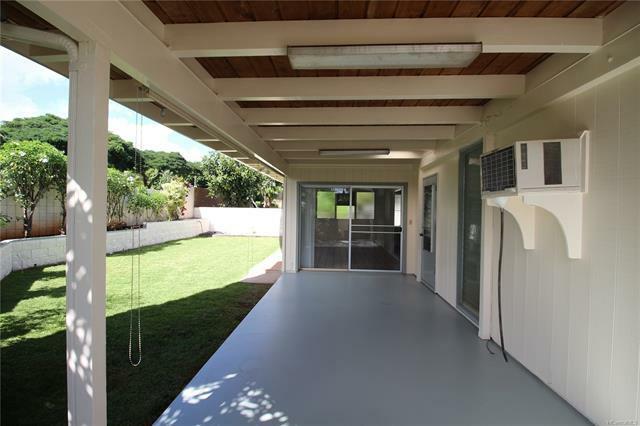 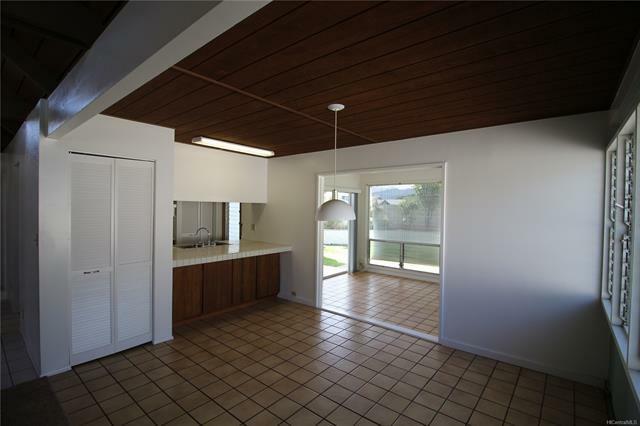 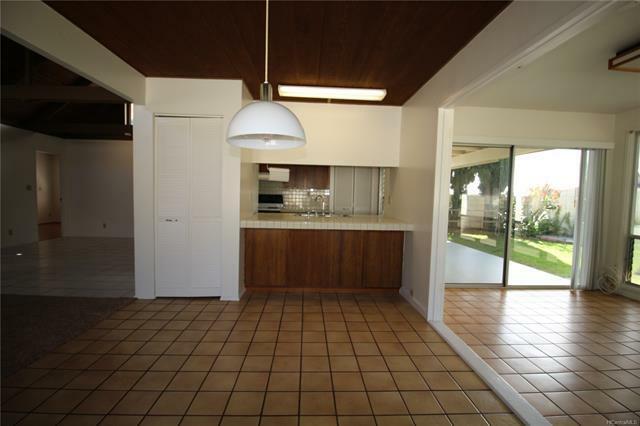 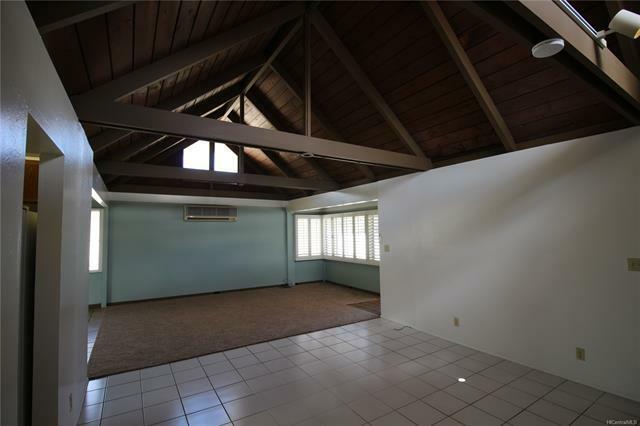 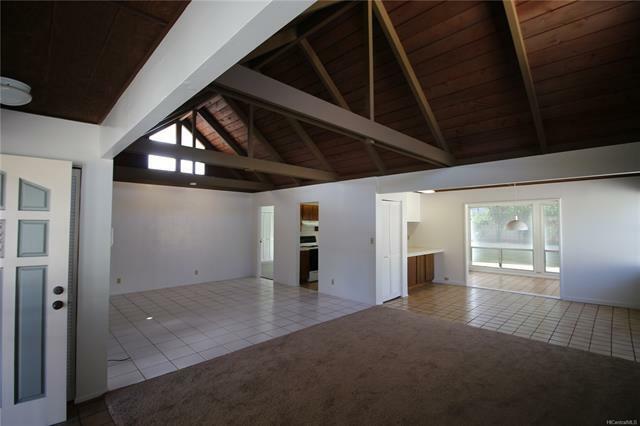 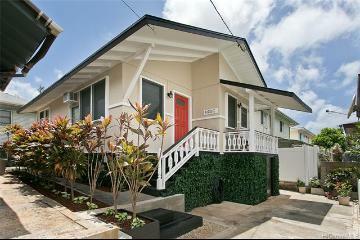 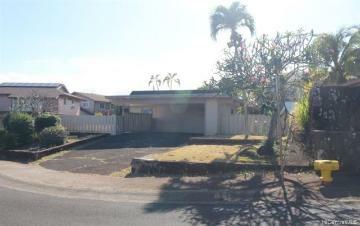 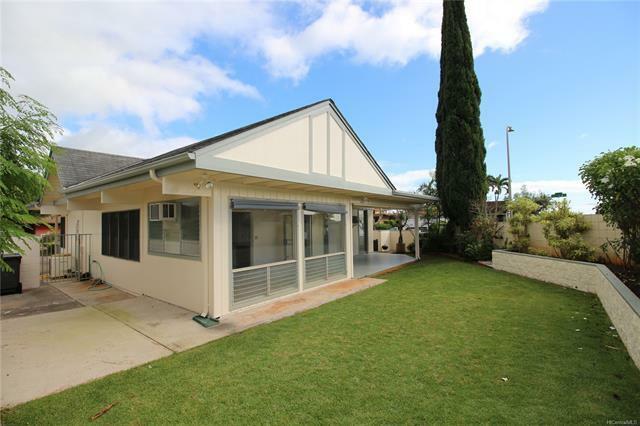 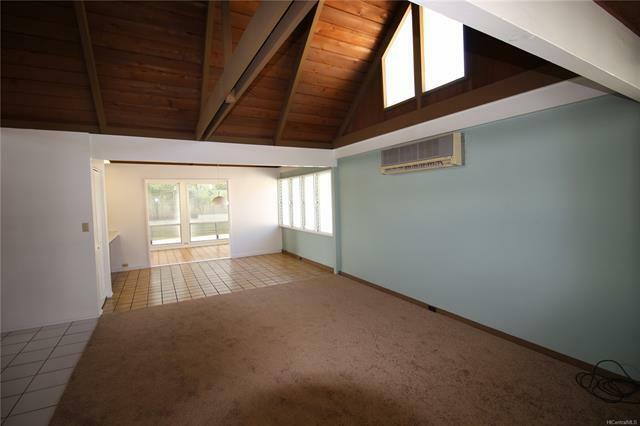 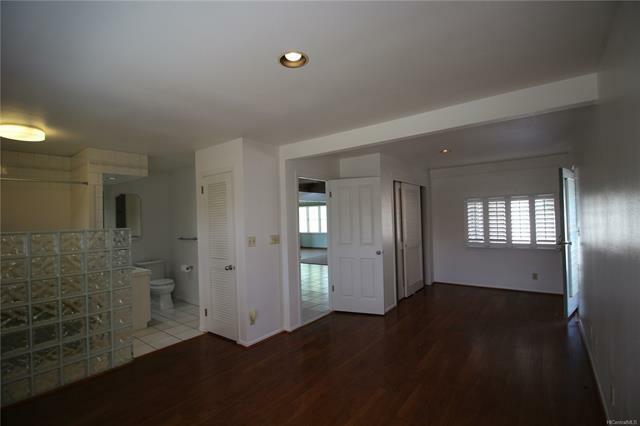 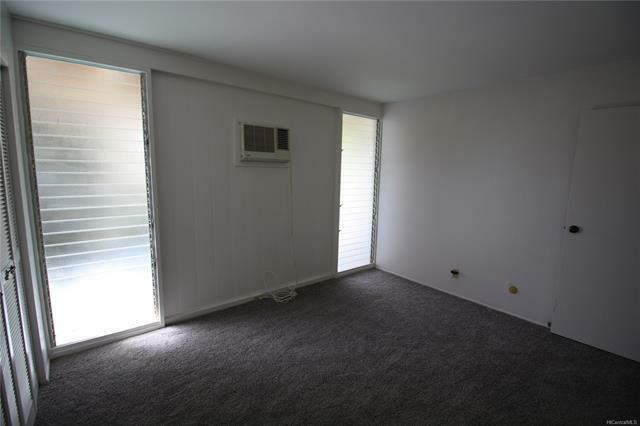 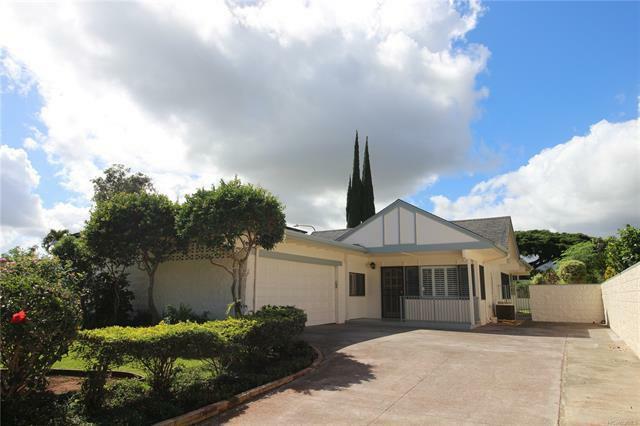 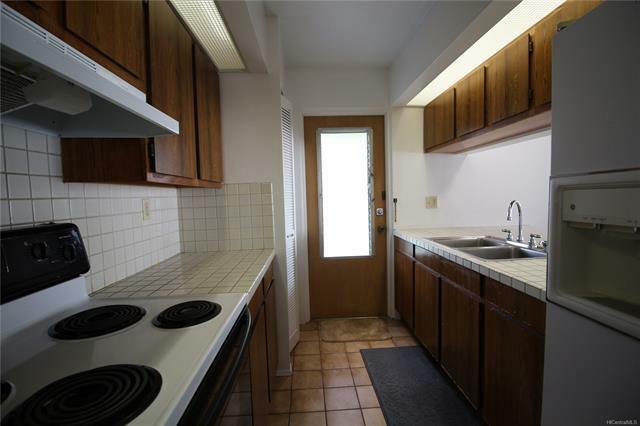 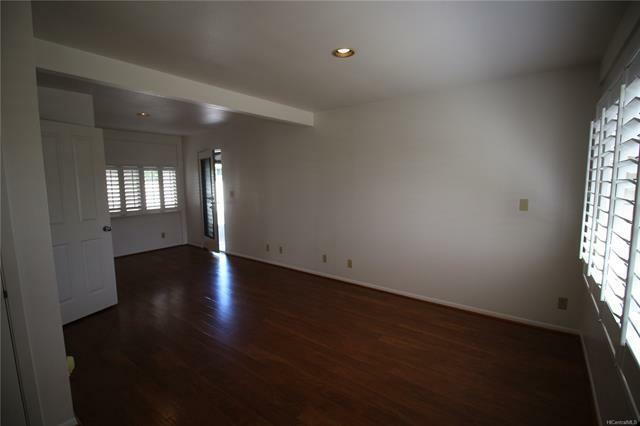 Great opportunity for you to purchase this corner lot home in beautiful Mililani. 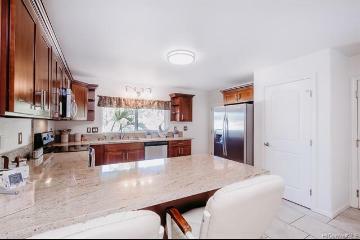 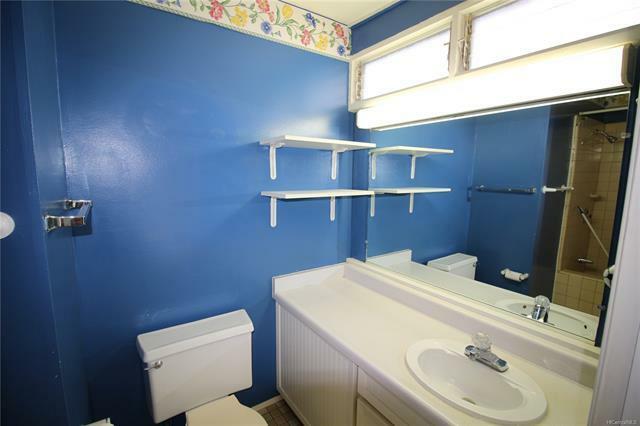 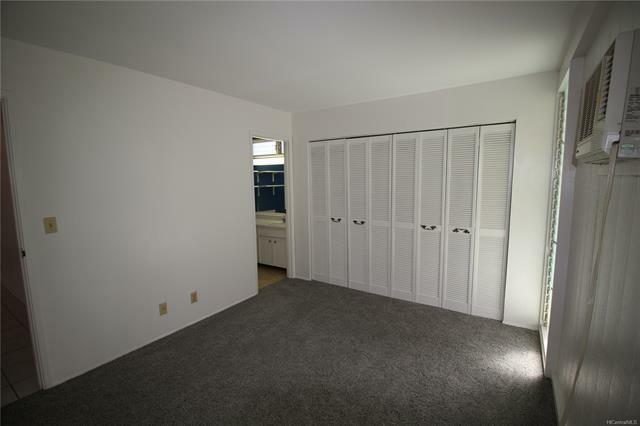 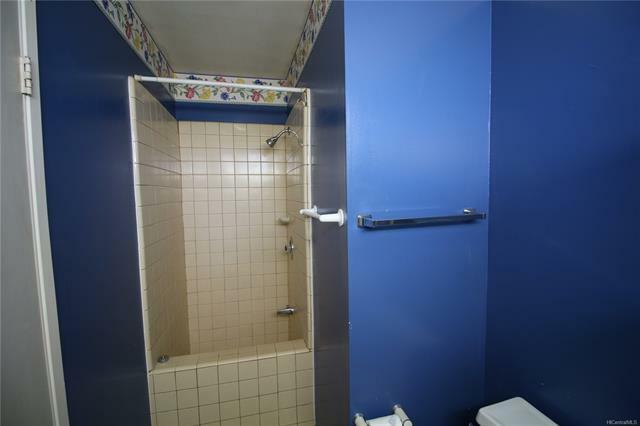 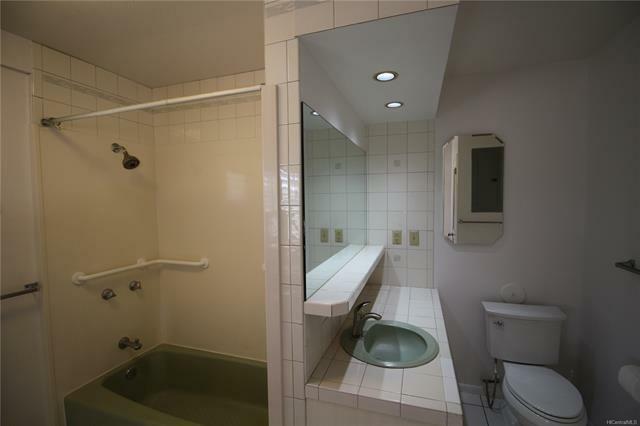 This home boasts high vaulted ceilings, fenced backyard, PV solar, beautiful landscaping, new carpets and paint, plantation shutters, AC, lots of parking, etc. 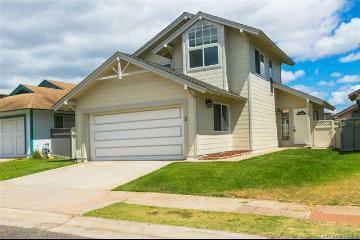 Make sure to put this one on your list as a MUST SEE!! 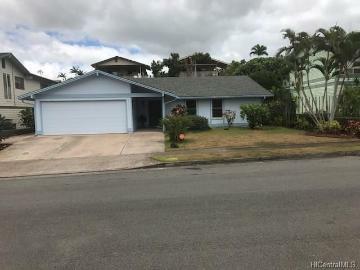 94-352 Makalu Loop, Mililani, HI.